Quirky as the Mini Cooper may be, it has nothing on the Mini Cooper Convertible, easily the look-at-me head of the Mini household. 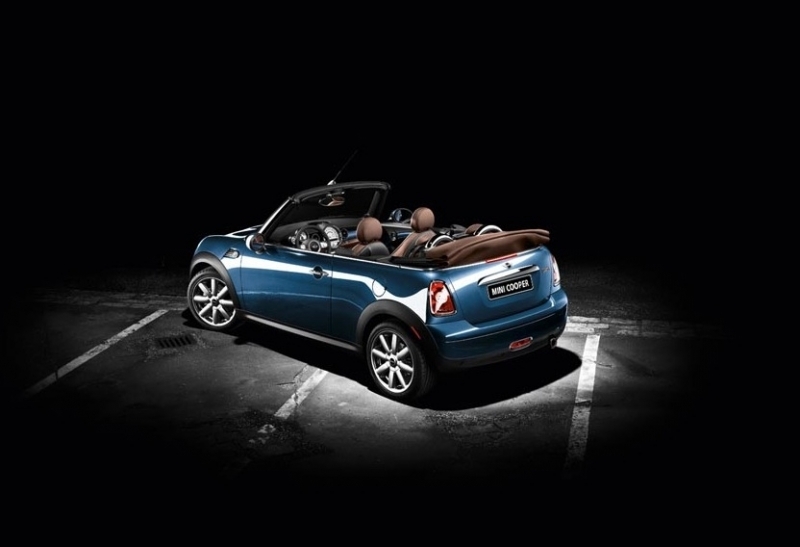 Simply put, chopping the top off takes the Mini’s loveable, adolescent styling to a new level. But what about the drive? For a Mini to truly be a Mini, it has to be lithe yet surefooted, inertia-free yet controllable and exploitable all at once. And this one is, but there is a price to be paid – the chassis possesses all the give of a slab of marble. Hit a bump, and with an unforgiving thud, you’ll know it. 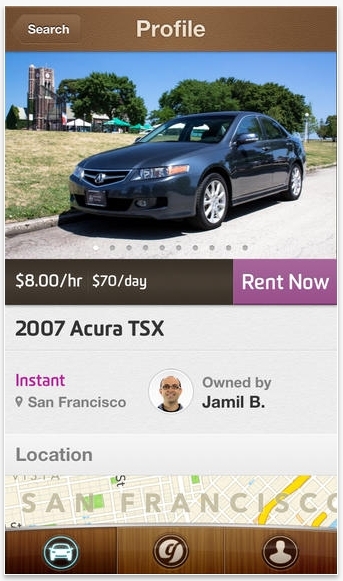 But if you’re the kind who likes a sporting ride and the option of sitting under the sun, this may be the car for you. Torque steer is of no concern in the non-turbo Minis, and the automatic gearbox has fantastic response. Plus, as with all Minis, you can have it however you want it thanks to a near endless – albeit expensive – options list. However if it’s a cosseting, smooth, top-down tourer you seek, look elsewhere, as the Mini’s stiff ride and high level of road noise will likely prove unlivable. The snappy handling and quick, precise steering the Mini Cooper hardtop is known for remain present in convertible form, and the car is a blast to hustle. Automatic transmissions usually aren’t at their best in small-engine, low-horsepower cars, but the six-speed slusher in the Mini demonstrates that near-manual responses are possible with just 118 horsepower. Blind spot visibility is so ridiculously compromised with the top up, you might as well not even take the time to look before changing lanes. With the top down, rearward visibility becomes problematic, so simply “dropping the topâ€ doesn’t exactly solve the problem. The ride is stiff enough to knock the change out of your pockets on harsh surfaces, and uneven pavement will have the chassis shaking and bending. And we’re relatively certain road noise is louder when the top is up than it is with the top down. We’re just not certain how that’s possible. 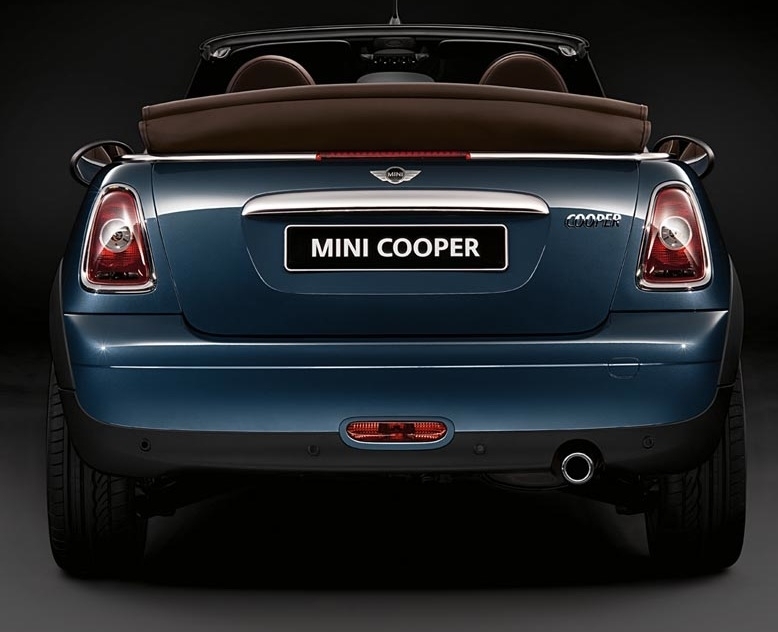 All the bite-size thrills of the standard Mini Cooper are present in the Cooper Convertible – most notably the rev-me-to-death tendencies of the inertia-free 1.6-liter engine – despite the fact that it has gained a few hundred pounds in the drop-top transformation. Despite the extra bracing, the chassis still suffers from cowl shake over rough surfaces and the steering can get lively over seams and jarring bumps in the asphalt, but it maintains its direct feel and mid-corner composure nonetheless. Pop a downshift with the paddle shifter, lean on it in a turn and give the throttle the foot full and you’ll discover massive amounts of grip stored in the stiff chassis. 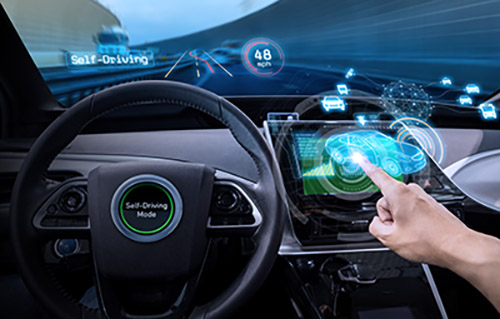 The six-speed automatic isn’t the last word in smooth shifts, but it certainly is one of the most responsive autos on the market and is always on guard to do your right foot’s bidding, especially in sport mode. A 0-60 time of 8.9 seconds seems laughably slow by today’s standards, but with the top down and the wind in your ears, it feels quicker than that. The Mini’s tiny 1.6-liter four-cylinder engine (that’s under 100 cubic inches!) makes a potent 118 horsepower and 114 lb-ft of torque, and loves to rev, though variable valve timing makes the best of the bottom end. 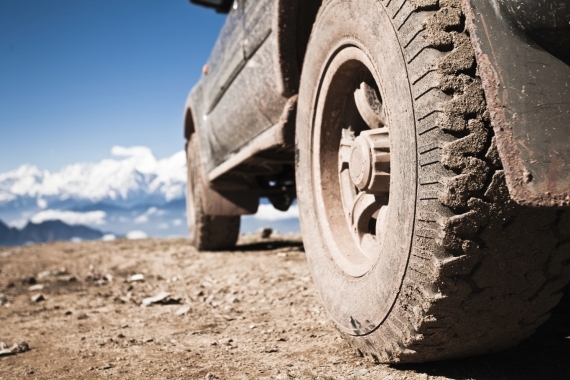 Power is driven through the front-wheels via either a six-speed manual or six-speed automatic. When it comes to options on a Mini, the sky is the limit. But we couldn’t talk about the Cooper Convertible without covering the new Openmeter. Attached to the steering column alongside the tachometer, this stopwatch keeps track of how long the car’s top has been down and is either an enlightened stroke of marketing genius or the most pointless, gimmicky automotive add-on since the Pontiac Aztek camping package. Knowing Mini’s track record in the accessories department, we will go ahead and say it is the former. 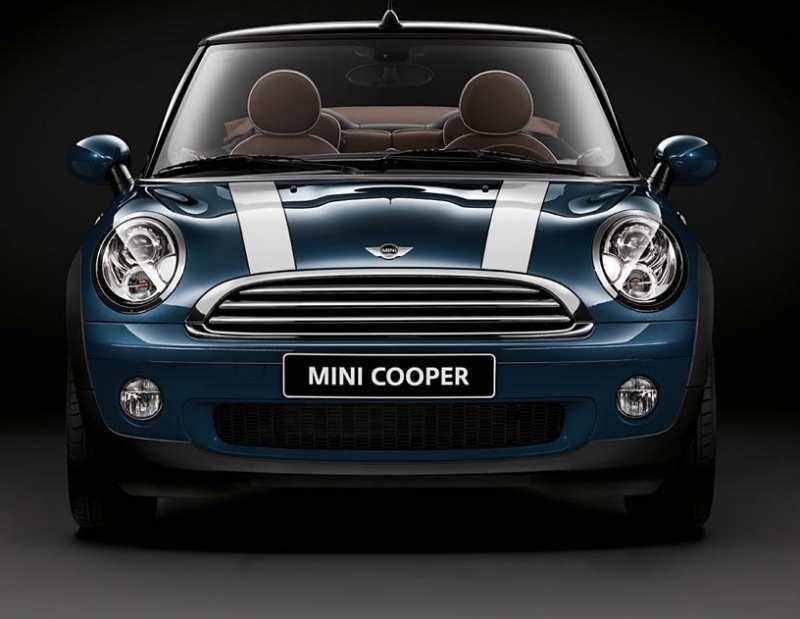 Cooper Convertible buyers should love it. Minis are the ultimate in à la Carte options, and anything from Dynamic Stability Control to heated seats and keyless entry/start can be custom ordered. Just be careful, especially when it comes to exterior performance add-ons; a smattering of clicks on the Mini website and a Cooper Convertible can easily climb above $40K. With just 1600cc of engine to work with, fuel economy is the Mini’s forte. The automatic Cooper Convertible returns an impressive 25 mpg city, 34 mpg highway, but if that’s not good enough for you there is always the manual, which returns 28/36. That’s clean diesel and Camry Hybrid territory. 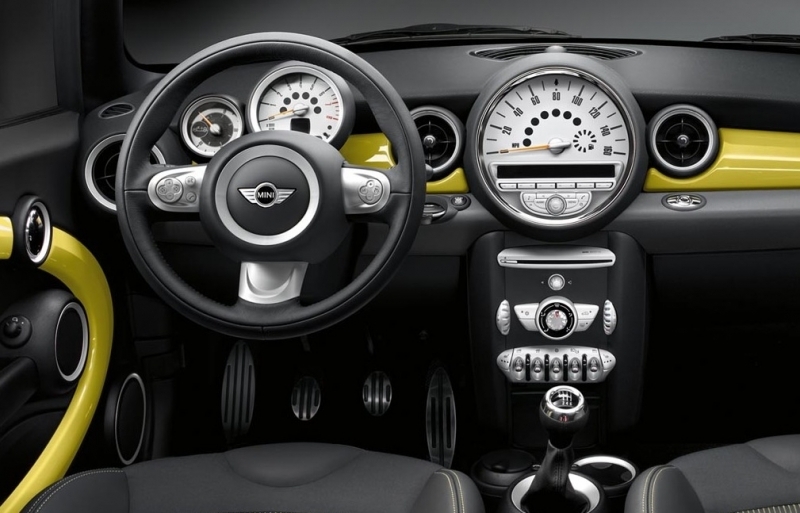 If you’ve spent any time in Minis, you’ll know the hit-or-miss interior very well. For the most part interior styling comes across with old school charm, but some (like us) won’t be able to get past the massive speedometer. Visibility is the main issue, as the canvas C-pillars completely obscure the blind spots when the roof is up, and the view rearward is blocked when the roof is down. Well, it’s a Mini without a roof, so it has that quirky, cute look to it that could put a smile on even the most stoic antitrust lawyer’s face. 16-inch wheels come standard but 17s are available in either black or white, and there are three colors to choose from for the soft-top roof. Minis have never been referred to as bargain cars, but this is a relatively expensive segment. With an MSRP of $24,550, the Mini Cooper Convertible looks to be a relative bargain, but with all the options on offer it will take an impressive amount of self control to keep the price under $30K. Competitors include the $22,500 Mazda MX-5 Miata, $25,995 Ford Mustang Convertible, $25,990 Volkswagen Beetle Convertible and $31,675 Volkswagen Eos. 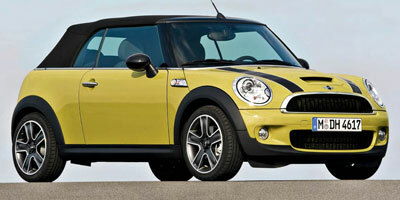 The Mini Cooper is a great platform, but in convertible form it seems too heavily compromised. Road noise is loud enough to drown out conversation, visibility is alarmingly bad with the top up or down and the ride is so harsh that only an Evo or GT3 RS driver would consider it ‘soft enough’. But if you can learn to live with the stiff ride and extra noise, you’ll find an engaging drive that won’t pinch the wallet at the pumps.